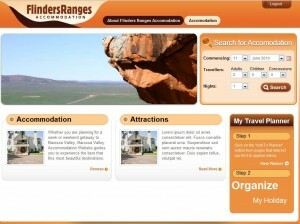 We are proud to announce the release of Flinders Ranges Accommodation. 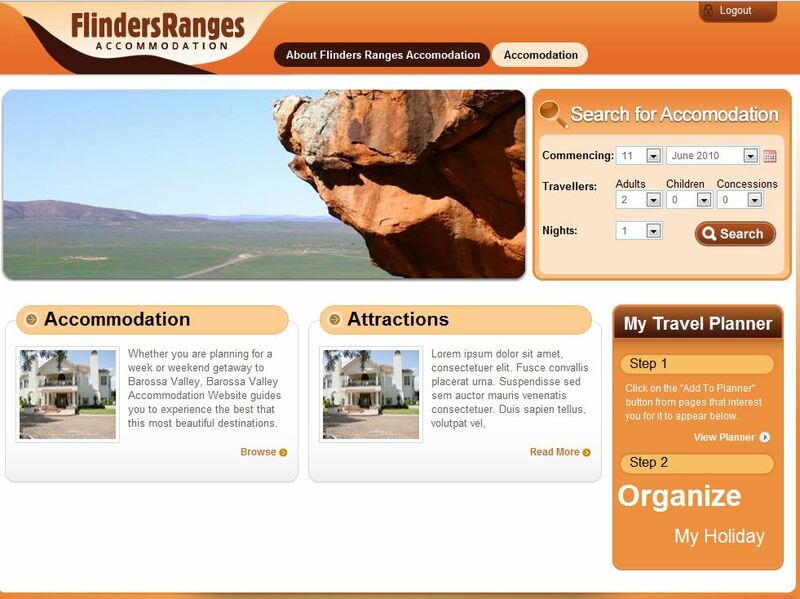 You can book your accommodation for the Flinders Ranges online and plan your holiday with ease. The Flinders Ranges is an amazing part of the Australian Outback.